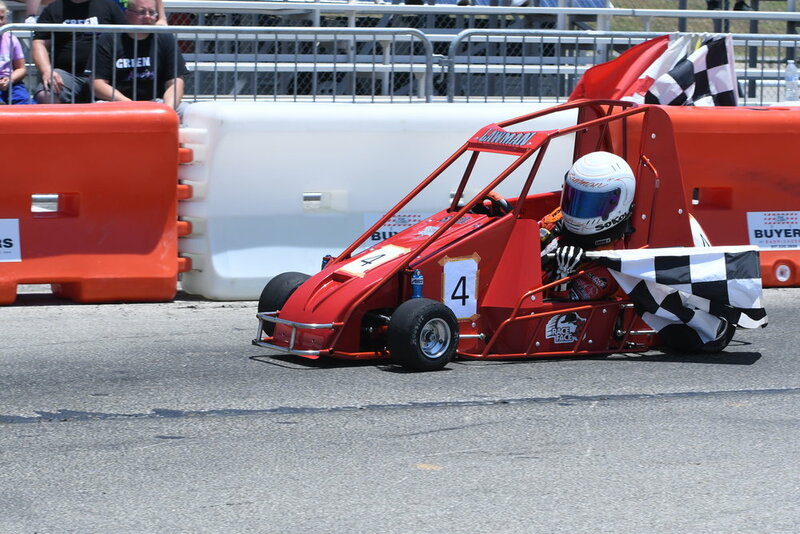 Stanley quarter midget race cars are available for purchase. Take Your Racing To The Next Level - Place Your Car Order Here or call us at 855.682.4403. Made in the USA - the Stanley quarter midget is made with quality craftsmanship from EMI. A staff with over 60 years combined racing experience providing track support, a fully stocked service and parts center, and a full service website. Note: Car shown with new 2019 nose and hood. RSR started building quarter midgets in 1977 and is now considered the industry leader. Many of today’s racing superstars like Jeff Gordon, Ryan Newman, and Harrison Burton got their start in a Stanley quarter midget. RSR builds an excellent product using the highest quality components and materials available. We also offer unparalleled customer service and support. Customers can obtain knowledge and replacement parts by calling or by visiting our full service website, UltimateQM.com. We look forward to helping you achieve your racing goals!